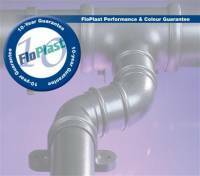 FloPlast rainwater systems offer a wide choice of profile design, both traditional and modern, in a range of colours to suit all tastes and applications. The FloPlast reputation for technical excellence, competitively priced and quality finished products have established the company as a leading supplier of PVC-U Plastic Building products.FloPlast rainwater systems have been rigorously tested by the BSI, passed with flying colours and were awarded their prestigious kitemark. Suitable for all types of buildings including domestic, commercial and industrial. Practical rainwater handling systems which do not conduct lightning as metal systems do. Components have a consistent self-finish and colour and are essentially maintenance free. Tough and durable, yet lightweight for ease of installation, they will withstand normal ladder weight. High gloss finish with blemish free surface providing excellent all round weathering and colour fastness. Comprehensive range of systems, colours and fittings to provide solutions to all installation requirements. All large fittings are packaged individually to protect their surface from scratch marks. Cost effective solution to rainwater collection and drainage. Well defined stylish contours ensure a seamless match with the architecture of all properties, new or old. 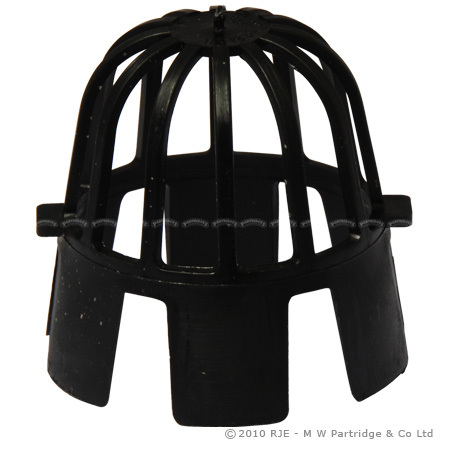 Adjustable Angles 50° - 156° (RAS3) are available - all other angles can be fabricated. Please contact the technical department for further information. Both 65mm Square Line and 68mm & 80mm Round Line downpipes can be connected to gutter system. By using FloGuard you avoid having to climb up a ladder every autumn to clear out trapped dead leaves in your gutter. Prevents blockage from leaves etc. 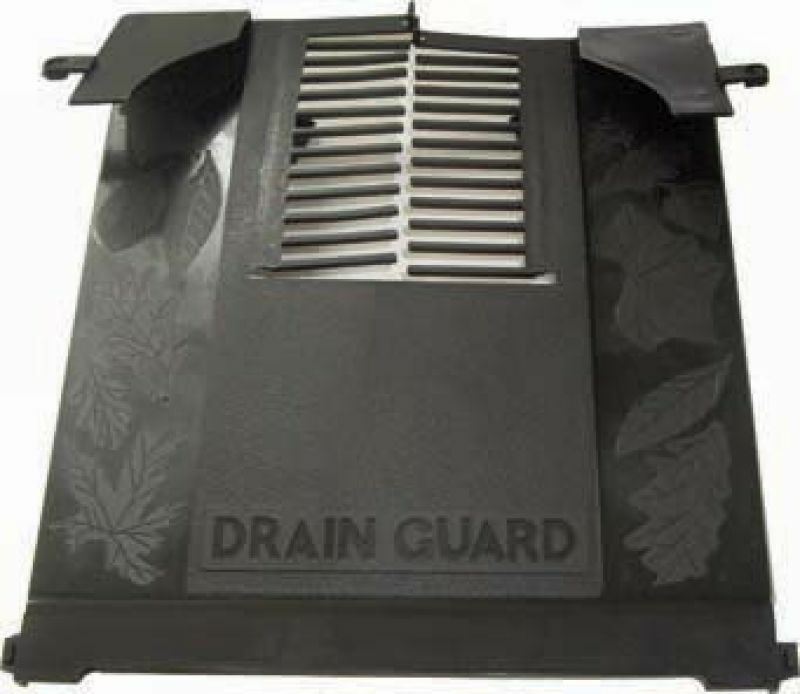 Gutter Guard is 500mm long and 100mm wide (5M pack quantity). Manufactured to: BS EN 607:2004, BS EN 12200-1:2000, BS EN1462:2004. Place FloGuard under the existing support brackets. Pass the clips on the end of the FloGuard, between the matching grid holes on the next FloGuard. Trim last FloGuard to suit your own length of gutter. Do not forget SAFETY must come first when fixing. BS EN 681-1: 1996-Elastomeric seals. Material requirements for pipe joint seals used in water and drainage applications. Part 1 vulcanised rubber.